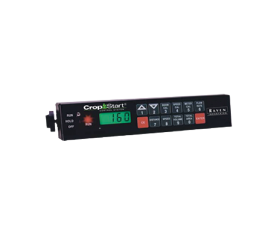 CropStart II™ automatic fertilizer control system is a simple, cost-effective way to give your crops a yield boost this growing season. 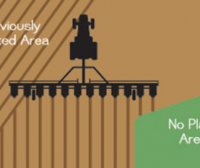 CropStart II™ works with your planter to provide simple, accurate and reliable fertilizer application as you plant. 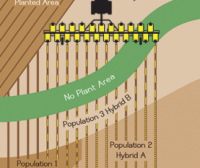 Automatic system shut-off when the planter is raised from the ground. Turn it on at the beginning of the day and go!